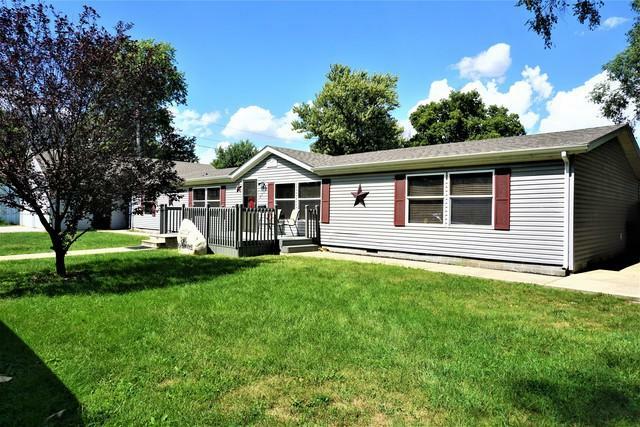 Resting on a nice double lot this 4 bedroom, 2 bath home in Farmer City has more than enough room for you! With just over 2,000 sq. ft. of living space this lovely ranch features a spacious living room, large kitchen with breakfast bar and wrap around cabinets, separate dining and laundry rooms. A garden tub and walk-in closet highlight the master bedroom. 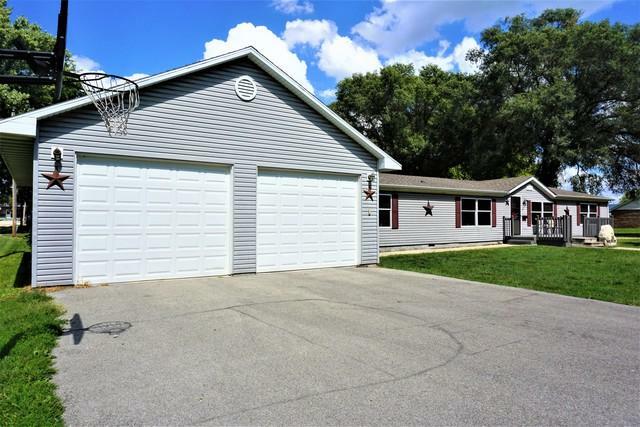 Remaining 3 bedrooms are very nicely sized. Two additional rooms off the kitchen are currently being used as bedrooms. The dining room takes you through a sliding door leading to the magnificent fenced in backyard with a 20x40 in-ground pool and patio area ready for entertaining. 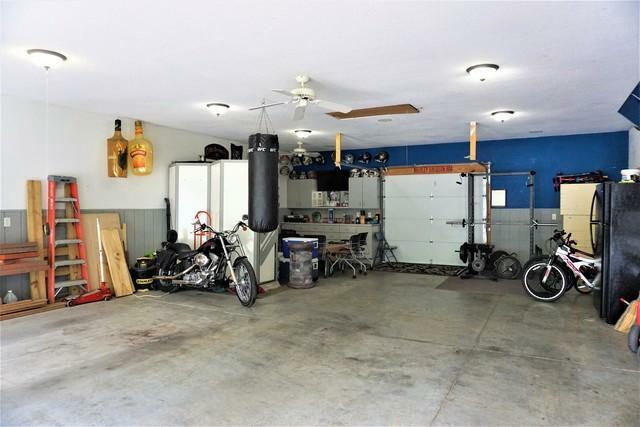 The 26x40 garage has enough room for 4 cars is complete with surround speakers in the ceiling and has bonus trusses which provides tons of space for storage. 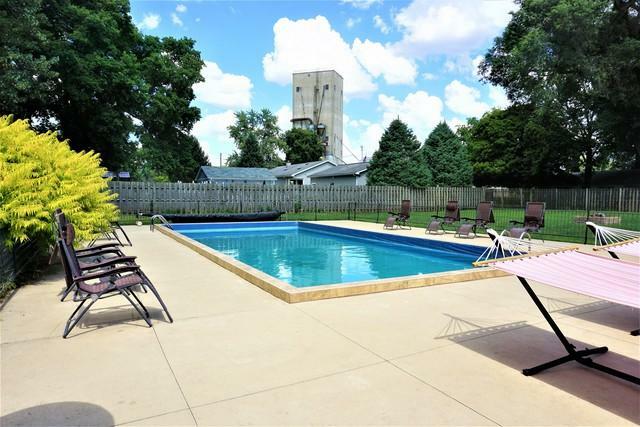 Enjoy the convenience of having the park, swimming pool, elementary & high schools all within walking distance! Furnace, A/C and hot water heater 2015. New roof 2017. Come and take a look today!